Ask for a New Tiled Roof quote by 22nd April and if you order receive up to 8 Free LED Downlights and Free Ceiling Decoration! 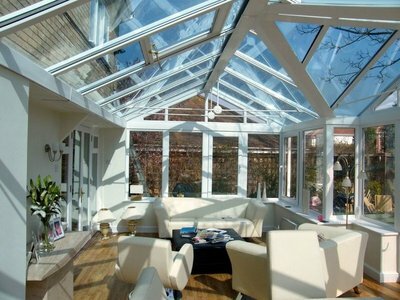 A conservatory is truly a brilliant addition to any home. 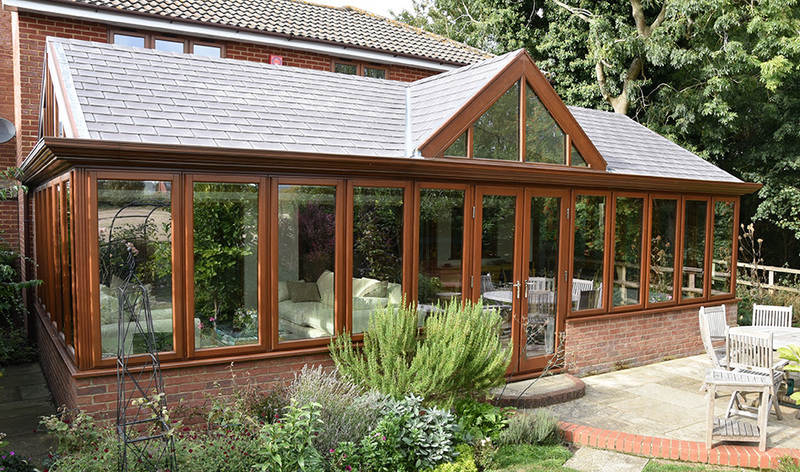 However, owners of a conservatory with a glass or polycarbonate roof often discover that it’s not the all-year family room they always wanted. 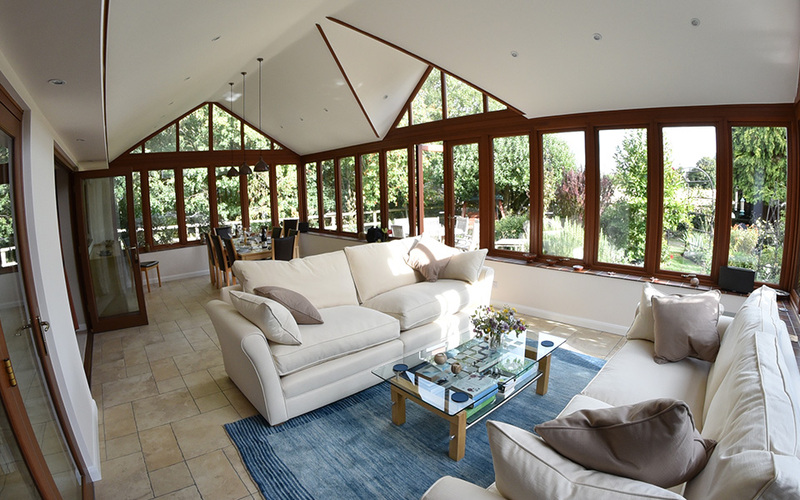 With a standard roof, a conservatory can be unbearably hot in Summer and uncomfortably cold in Winter. And for those who dreamed to ''bring the elements inside', they find that a standard roof like that might do it too well. That under a strong sun their conservatory is full of glare and under heavy rain, full of noise. But there's an obvious solution to these issues, convert your old-style conservatory-roof system to a fully insulated tiled conservatory roof. 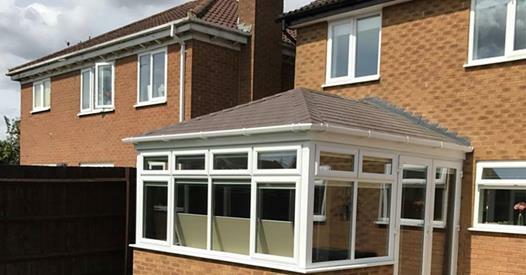 This is what we do at Smart Conservatory Solutions. 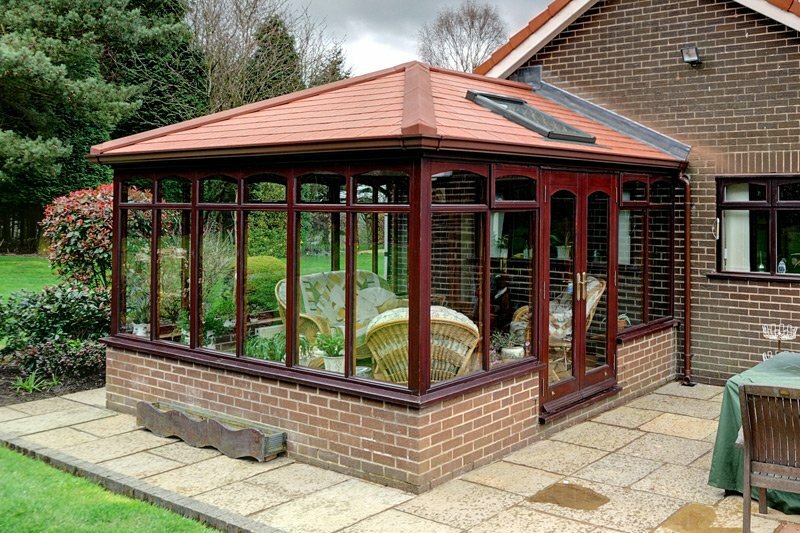 With hundreds of installations, we're the specialists in converting old conservatory roofs to an insulated, solid roof. 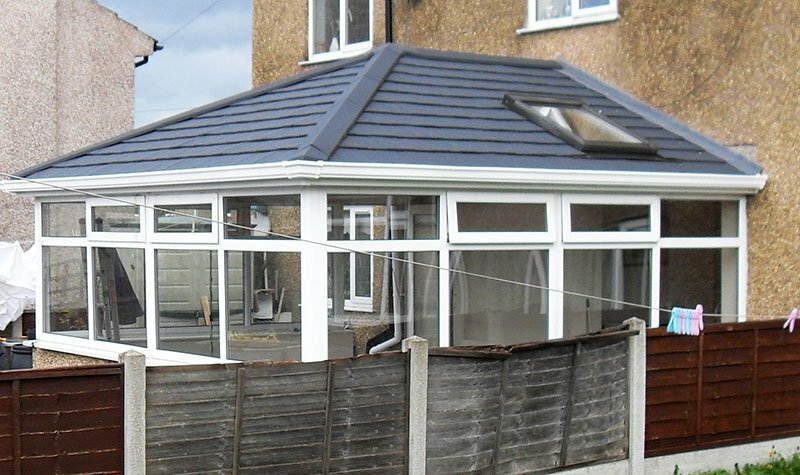 A solid conservatory roof that will beat the Summer heat, one to keep you warm in Winter and one that will dramatically reduce weather noise and glare. And it will look fantastic. 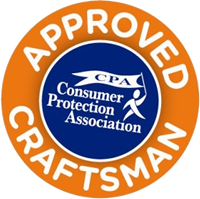 Plus you can be confident that our work is fully compliant with all building regulations, authority certified and is underwritten by the Consumer Protection Association. 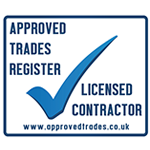 We are also one of only a very few conservatory tiled roof fitters in the UK approved by TrustaTrader. 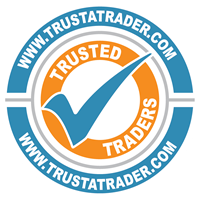 An endorsement of our skills confirmed by the 5-star customer reviews on the TrustaTrader website. 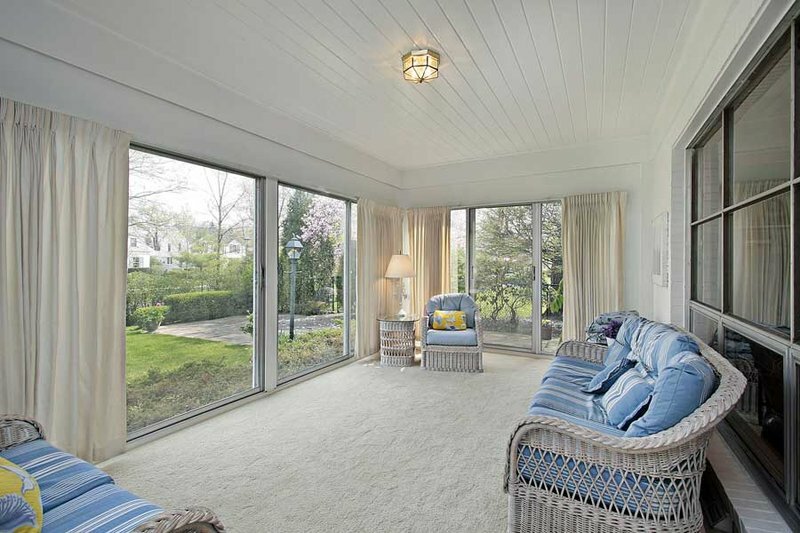 For making your conservatory a room you can enjoy the whole year, there is a solution. 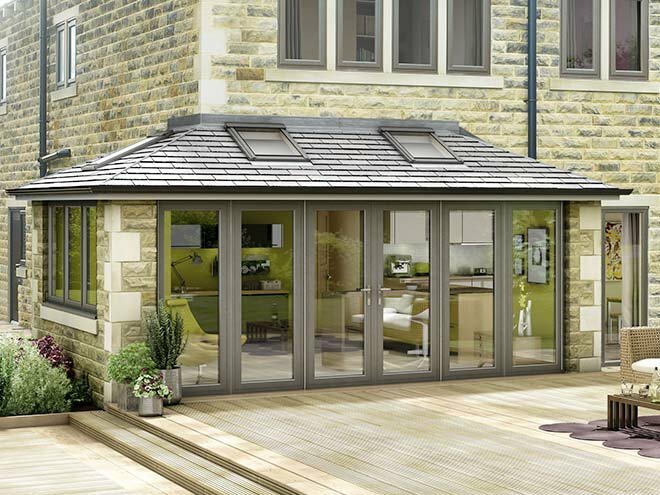 Smart Conservatory Solutions. 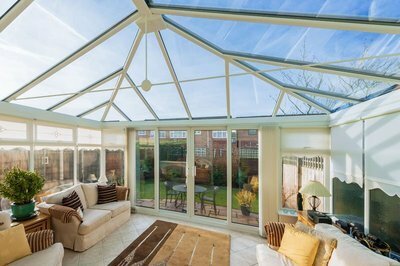 Is your conservatory freezing in the winter and uncomfortably hot in the summer? 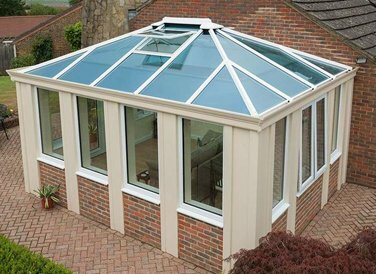 You're not alone; there are an estimated 3 million conservatories in the UK that suffer from these issues. 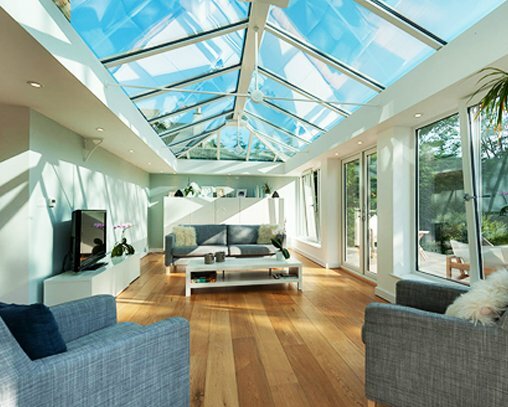 Because of the lack of insulation, the type of glass or polycarbonate used and the glass roof itself, heat can build up in summer and be quickly lost in winter, leaving many conservatories only truly usable 3 or 4 months of the year. Glare from the sun and rain noise are also cited by many owners as significant usability issues. 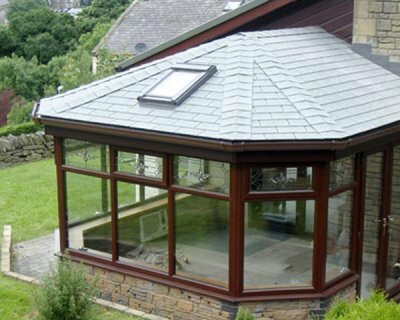 Smart Conservatory Solutions can help you re-claim your conservatory with our insulation and tiled roof solutions so you can use it all year round. We are told by many customers how conversions have changed the whole way they use and live in their home, and that it also adds value. 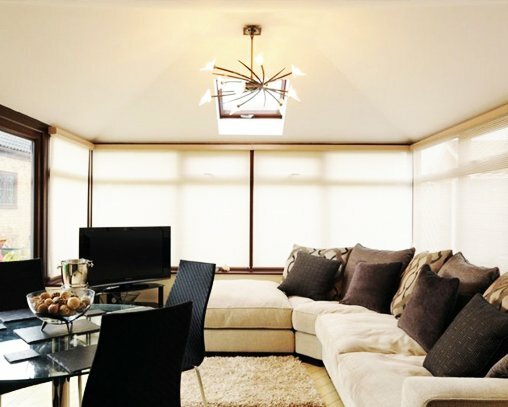 We are a friendly and professional team based in Northampton and working within a 100 mile radius, and you can be confident that our solutions will deliver a transformed room that you'll be able to enjoy for years to come. 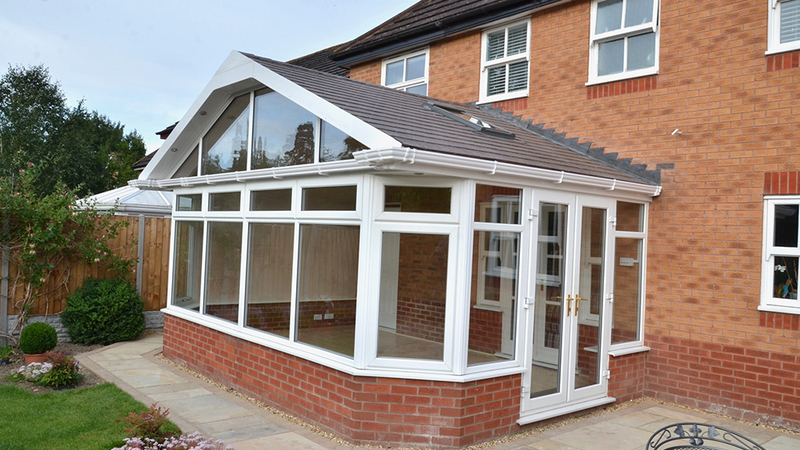 Installing insulation to your conservatory roof brings a whole a new lease of life to your living space. The traditional problem with glass roof conservatories are that they are too hot in the summer and too cold in Winter. 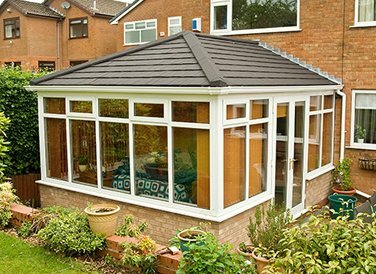 But when you add a solid tiled roof to your conservatory you automatically reduce harsh summer sunshine. 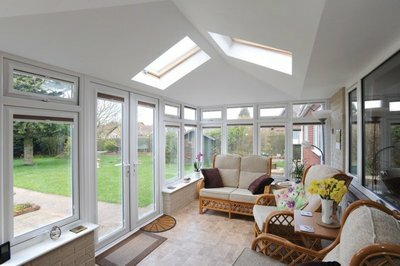 Now you can enjoy sitting in your conservatory on a sunny afternoon. 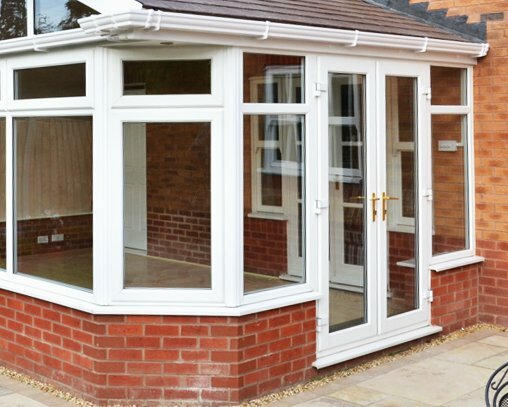 And in the winter months, insulating conservatories stops the biting cold from entering. 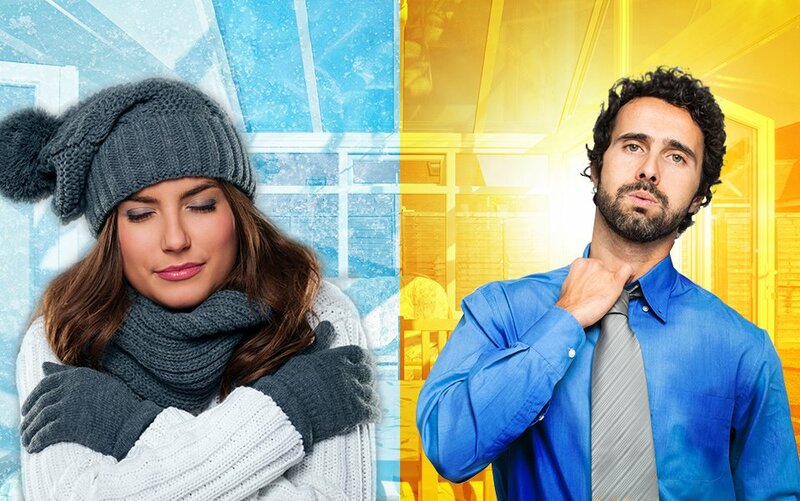 It’s super energy efficient too, reducing the cost of your heating bills while simultaneously increasing the value of your home. 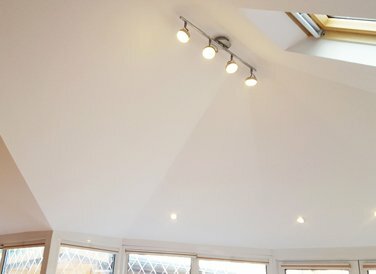 Plus with a choice of either a plaster finish ceiling that you can install lighting within or attractive UPVC ceiling panels to maintain the vaulted roof, whichever option you choose will look fantastic. 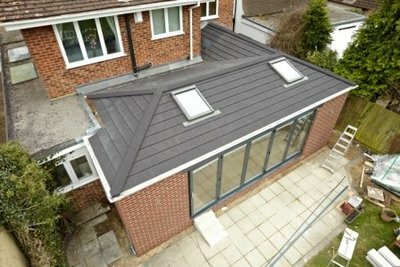 Have a look at some of our recent case studies where you can see what we've accomplished for other home owners with similar requirements to your own. Mr Osborn from Northampton had an old and tired conservatory with a polycarbonate lean-to roof. 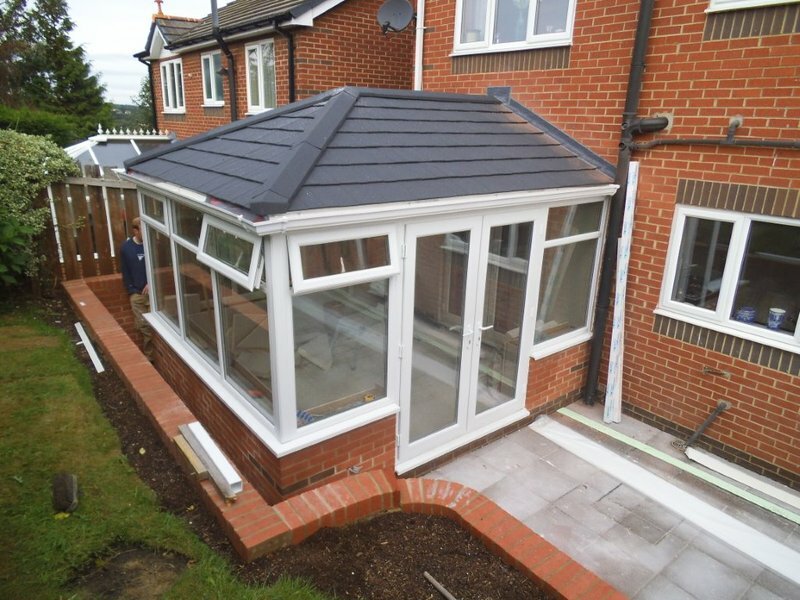 The conservatory was unbearably hot in the summer, freezing cold in the winter and very noisy during rainfall so he decided he needed a full tiled roof transformation.to replace the windows, doors and insulate and tile his conservatory roof. 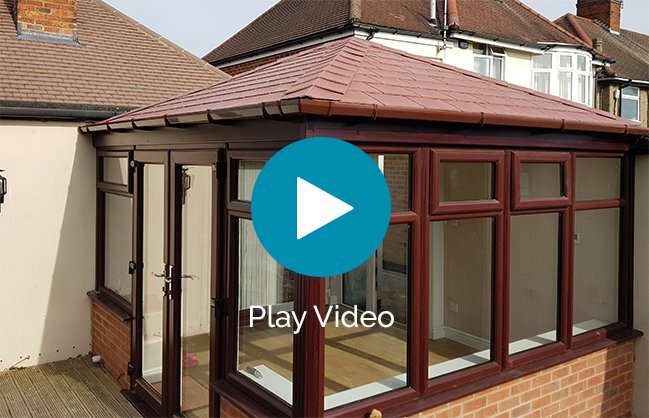 We Installed a new A+ rated windows and doors, built a pitched tiled conservatory roof with plastered ceiling and the whole interior brickwork. Now the conservatory looks stunning and most importantly is useable all year round. 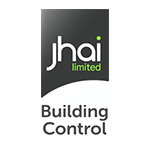 We've successfully implemented a huge number of quality installations, some of which may be similar to yours'. Have a look at some of our work by browsing our substantial gallery. 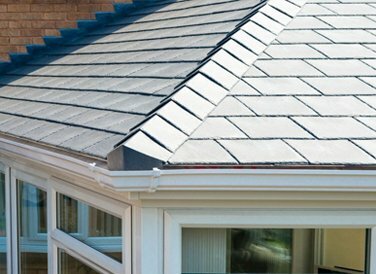 Can I Install Solar Panels Into My Conservatory? Our great new website has launched! Fully responsive and with loads of new content and features. We very much hope you like it and find the information you need regarding the conservatory roofs and the services we offer. "Very professional and smart. Very hardworking. They protected the whole of their work area, including the lawn. Couldn't fault them. Very genuine people. Absolutely marvellous!"